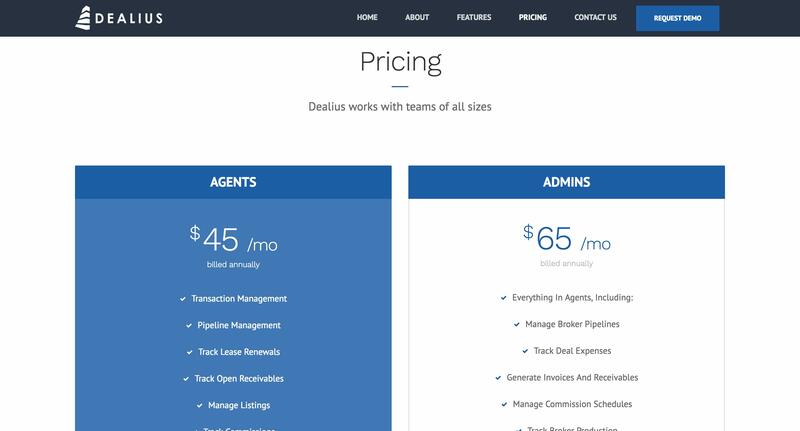 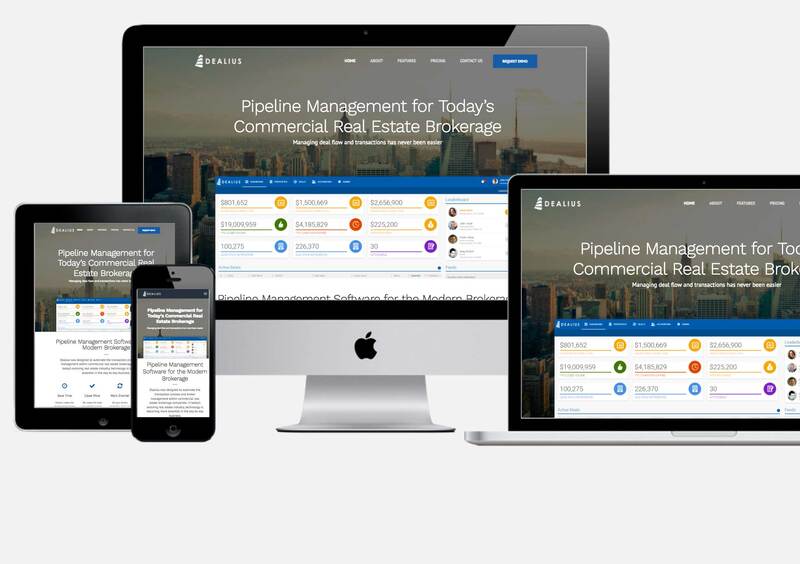 A close partner of Bytlogic, the team at Dealius wanted to build an online presence for their growing real-estate pipeline management application. 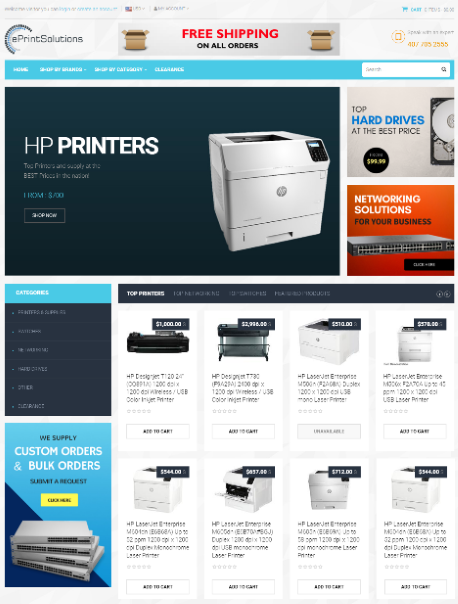 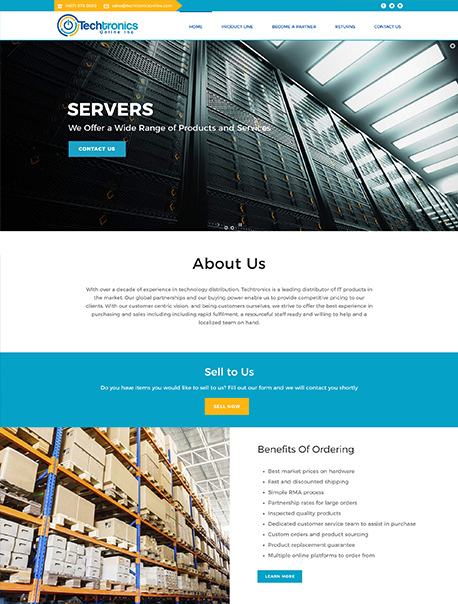 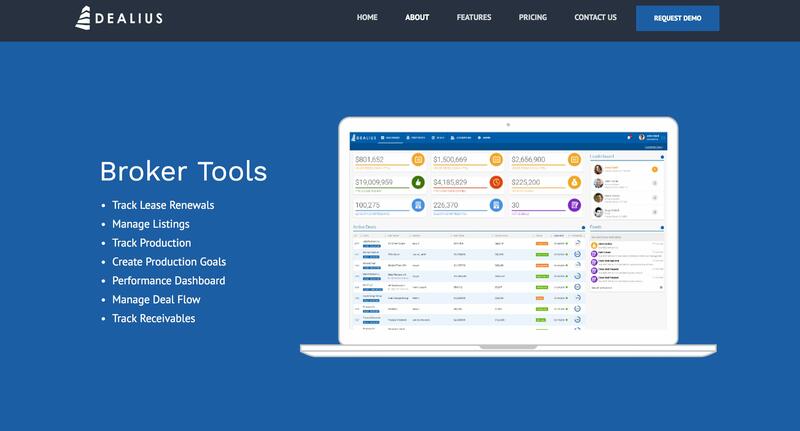 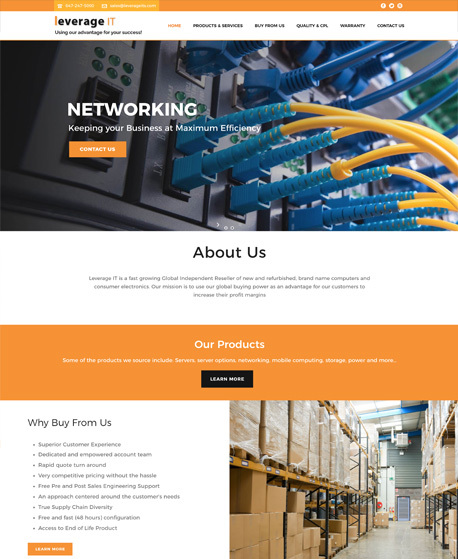 The Bytlogic team stepped in with a modern design and responsive theme for the website that showcased the key features of the application with screenshots and mockups, displayed pricing options, and an easy method to reach out for more information. 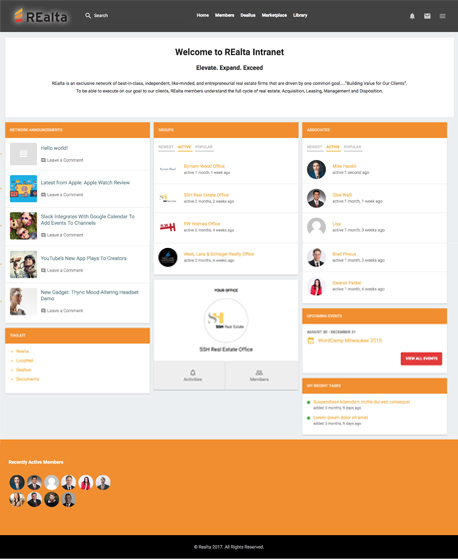 All that with multiple call-to-action bars throughout the page to engage the visitor every step of the way.